room temperature, protected from direct sunlight. 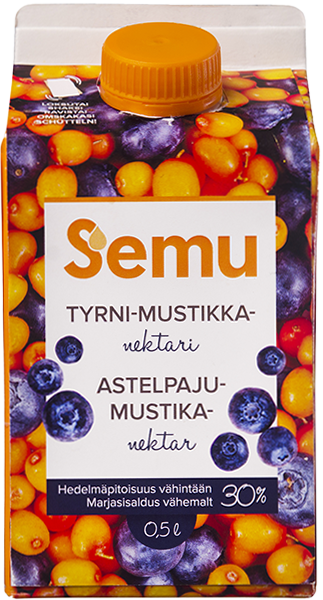 New Semu nectar has two Estonian super berries in one – sea-buckthorn and wild blueberry. 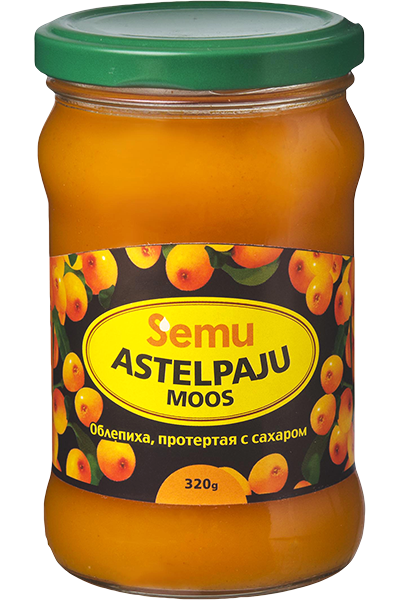 Pressed from fresh berries, it contains lots of natural carotenes and vitamin C, which help to boost the immune system, whereas tannins and flavonoids have an anti-inflammatory effect. Wild blueberries are also known for their ability to improve vision, protect the eyes and regulate digestion. 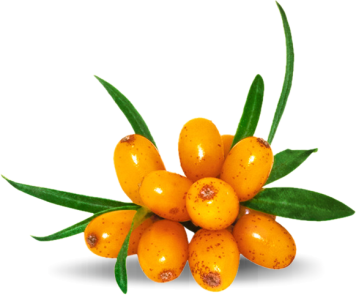 Lush blueberries with powerful sea-buckthorn – a tasty way to boost your day! 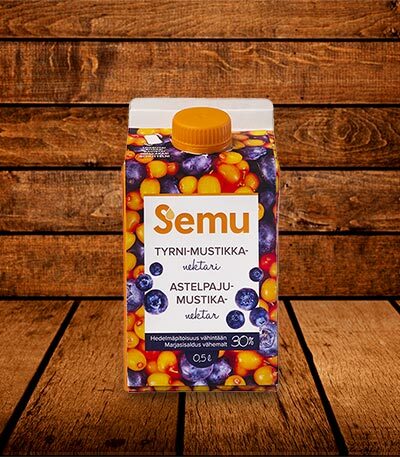 Ingredients: water, sea-buckthorn puree 24%, blueberry puree 12%, sugar. No added preservatives.